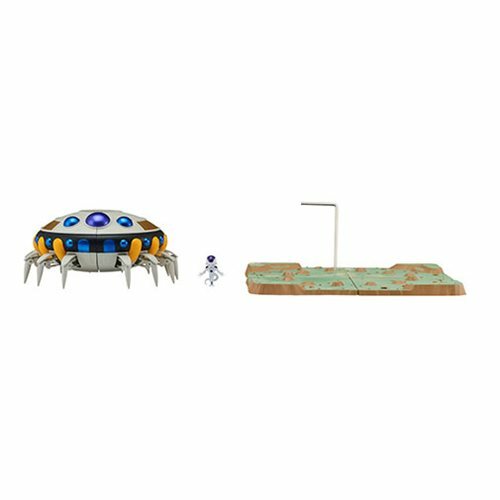 The Dragon Ball Stars Nano Mini-Figures might be vertically challenged, but don't overlook them! They have short tempers. The Dragon Stars Nano Series is comprised of miniaturized but highly-detailed figures from Dragon Ball Super. 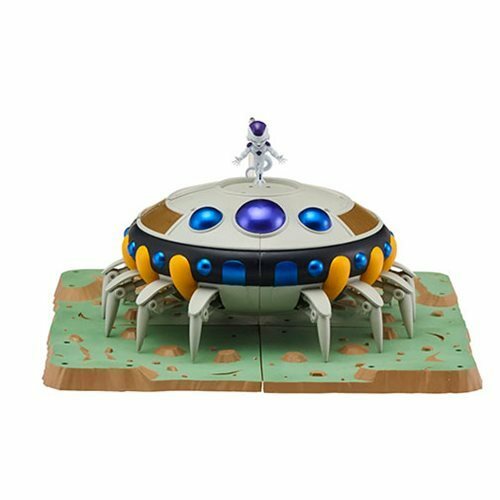 The Dragon Ball Stars Frieza and Mother Ship Saga Playset features an iconic environment and exclusive Frieza miniature figure, with 20 or more locations on which to pose (via the included display rod). The real prize comes when you combine the diorama with additional Dragon Stars Nano Series figures to re-create an iconic battle scene from the Dragon Ball series (sold separately). Ages 4 and up.